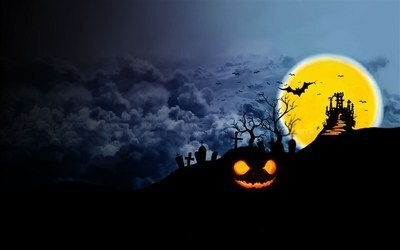 What does Halloween mean to you? What is the story behind it? 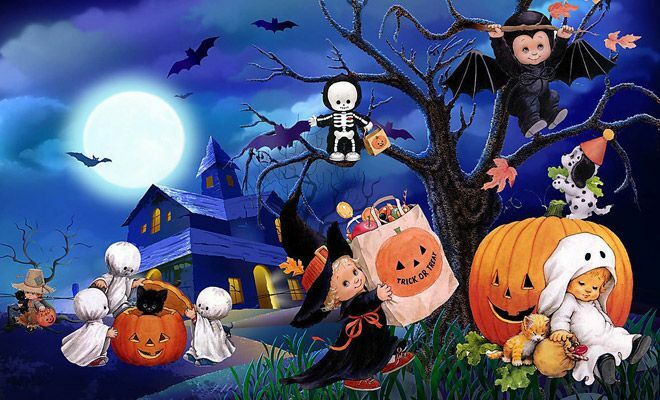 For some Halloween is a night when they’ll sit near the door with a bowl of candy or treats and greet the little ones as they come by in their Halloween costumes. Other families will be dividing their time between one parent staying home to pass out candy while the other goes out with their own children. I have a morning show on currently which airs in the United States. They gave the stats for the estimated amount of money that will be spent on this holiday. I have celebrated Halloween in the past and watch tv shows that would not please God, but this year I recommitted myself to Him. Part of that is not participating in Halloween. If on Halloween night you are confronted with the requesting threat, “Trick or treat,” then what? Should you treat? Me, I didn’t know that it was a holiday, nobody gets the day off do they? What does Halloween mean to you? What is the story behind it?